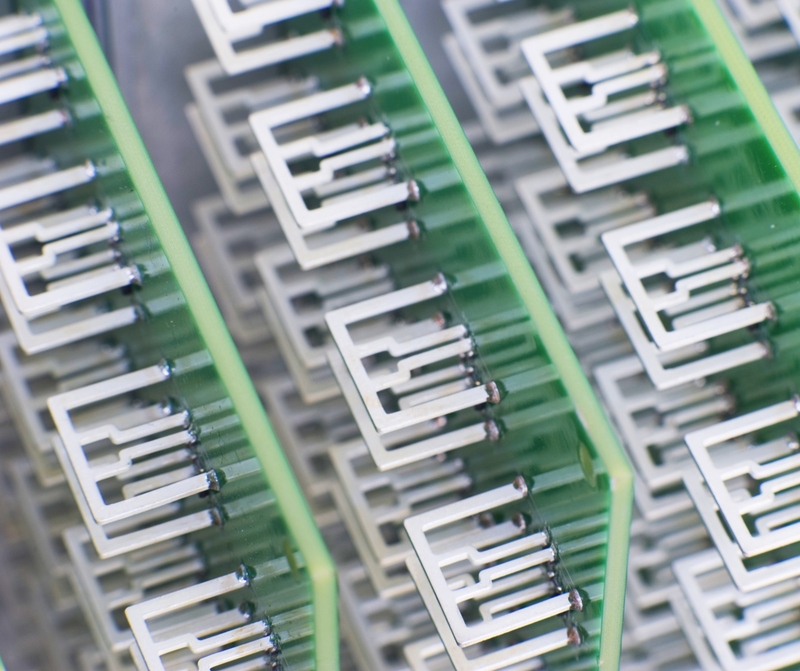 Aereo Struggles as Supreme Court Finds It Violated Copyright Law By Jenny Choi – Edited by Sarah O’Loughlin American Broadcasting Cos. V. Aereo, Inc. 134 S.Ct. 2498 (Supreme Court of the United States, June 25, 2014) Slip Opinion On June 25, 2014, in its 6-3 decision, the Supreme Court of the United States ruled against Aereo, Inc (“Aereo”). The U.S. Supreme Court held that Aereo violated the Copyright Act of 1976 (“Act”) for streaming TV shows shortly after they were broadcast without paying for the copyrighted works. As a result, Aereo suspended its service and has struggled to find a way to re-operate its business. 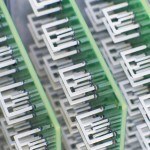 Aereo has made a request to the U.S. Copyright Office to be classified as a cable company under Section 111, but has not yet been successful. Additionally, Aero has reached out to the public, asking them to protest the decision, the Washington Post Reports. The New York Times provides an overview of the case. SCOTUS Blog criticizes that the majority’s ad hoc approach in deciding that Aereo was “substantially similar” to cable companies without grappling the text of the statute. Aereo is a start-up company based in New York that provided its subscribers live and time-shifted streams of TV Shows on internet-connected devices. Its subscribers would pay $8 to $12 a month to rent Aereo’s dime-size antennas that captured TV signals when the subscribers requested to view a specific TV show. While Aereo argued that its service was a new way of viewing TV programs, broadcasters argued that Aereo was stealing their programs and violating copyright laws. In Justice Breyer’s majority opinion, despite acknowledging that Aereo does not transmit TV shows constantly like cable companies do, the Court found that such technical differences were trivial and that Aereo was “substantially similar” to cable companies. Based on the legislative history, the Court found that the Act showed congressional intent to regulate cable companies, which are now obligated to pay compulsory fees for copyrighted works. Since Aereo allowed its subscribers to watch TV shows immediately after they were broadcast, Justice Breyer found that Aereo was not a mere equipment supplier but an entity that “performs the copyrighted work publicly,” which is an exclusive right of a copyright owner according to the Act’s Transmit Clause. Thus, the Court held that Aereo violated copyright law. Justice Scalia’s dissent criticized that the majority’s ad hoc approach will bring about a lot of uncertainty when determining which future automated systems will be substantially similar or different from cable companies. He additionally pointed out how the majority failed to distinguish direct and secondary liability. Although Justice Scalia agreed that Aereo should not be allowed to steal the broadcasters’ copyrighted works, he would have made a decision based on the second liability test because Aereo’s subscribers were the ones in control of when Aereo would capture the TV signals to stream the shows. This ruling is significant for determining the application of the Act in media and technology industries, which have been experiencing rapid changes. Given that the Copyright Act was amended nearly four decades ago, Congress and the Court’s role in updating the law and its application will be critical.